WASHINGTON - US arms sales to foreign governments rose 13 percent to $192.3 billion in the year ending Sept. 30, the State Department said on Thursday, a result of looser restrictions on sales coupled with high-level efforts to close deals. President Donald Trump wants to make the United States, already dominant in the global weapons trade, an even bigger arms merchant to the world, US officials have said, despite concerns among human rights and arms control advocates. The largest US arms contractors, who sell ships, tanks, airplanes, missiles and other goods to foreign militaries, include Boeing Co, Lockheed Martin Corp, Raytheon Co, General Dynamics Corp and Northrop Grumman Corp. 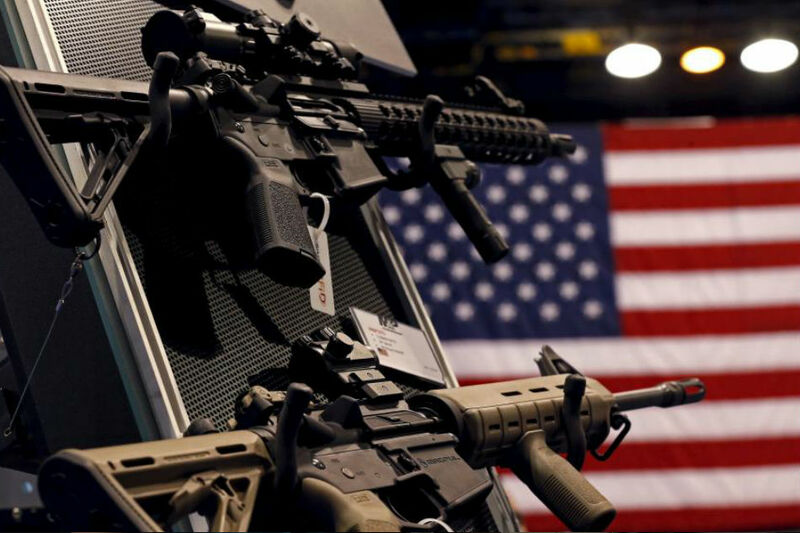 The increase came in part because the Trump administration rolled out a new "Buy American" plan in April that relaxed restrictions on sales while encouraging US officials to take a bigger role in increasing business overseas for the US weapons industry. There are 2 major ways foreign governments purchase arms from US companies: direct commercial sales, negotiated between a government and a company; and foreign military sales, in which a foreign government works with the Pentagon on a potential deal. Both require approval by the US government. Commercial sales of US military equipment to foreign governments rose 6.6 percent from $128.1 billion to $136.6 billion in the fiscal year, the State Department said. In October, the government said US foreign military sales rose 33 percent to $55.6 billion in the fiscal year. Combined, the total is a 13 percent year-on-year increase in weapons exports. Lou, Andre ng 'PBB', naggagamitan lang ba?